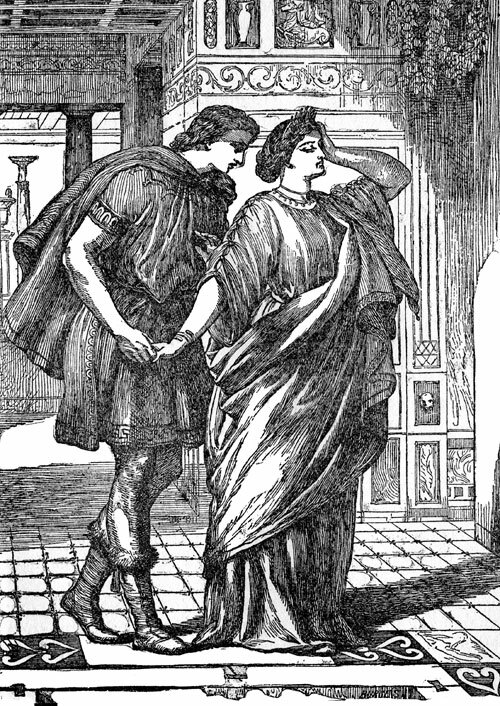 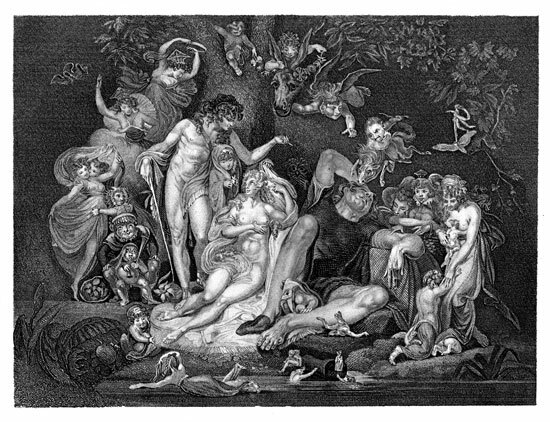 These images from the play A Midsummer Night's Dream are from my collection of books featuring illustrations of Shakespeare's plays. 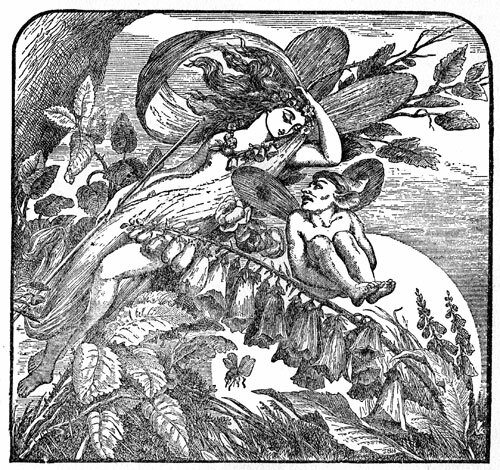 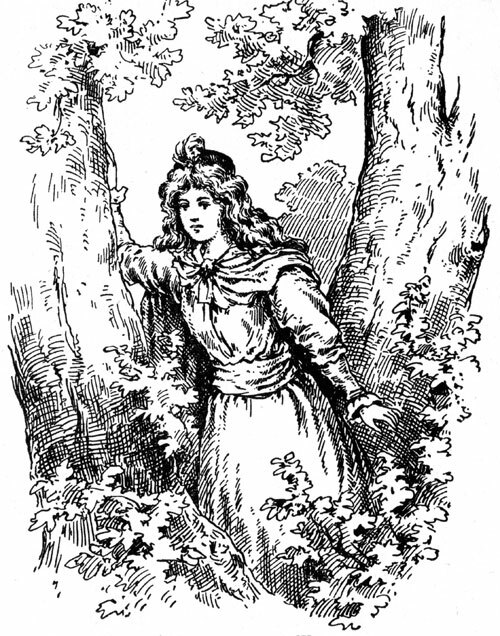 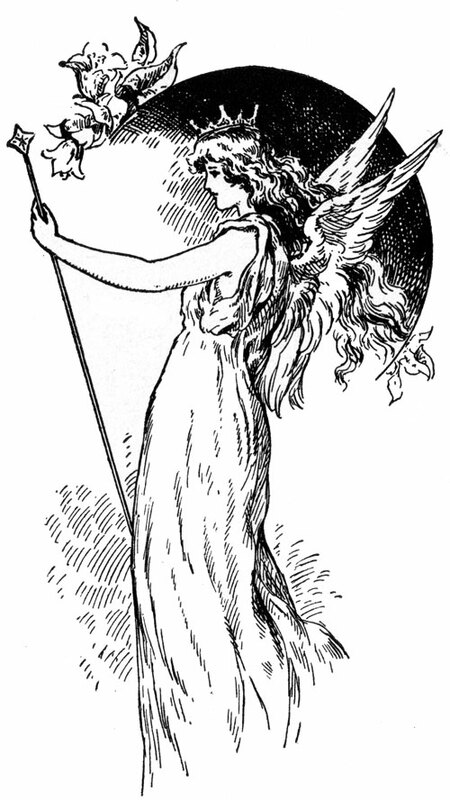 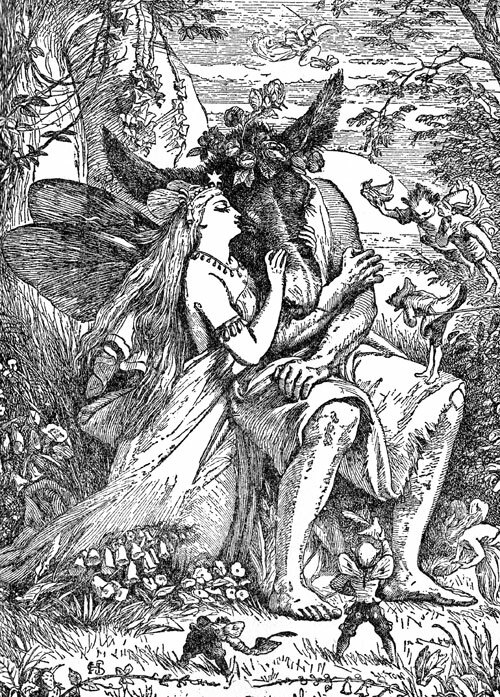 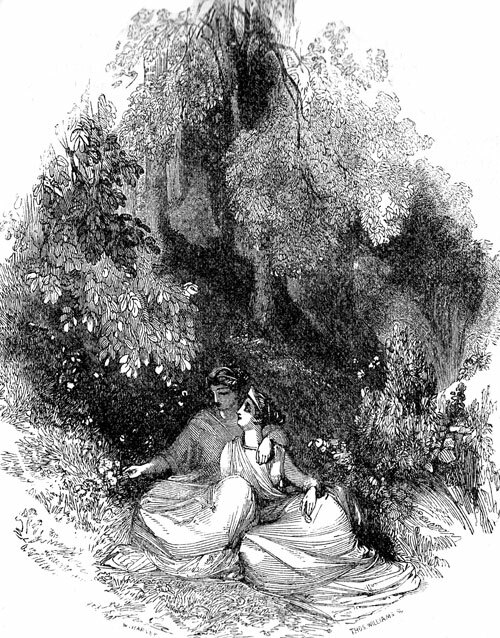 I hope you enjoy these public domain images of A Midsummer Night's Dream. 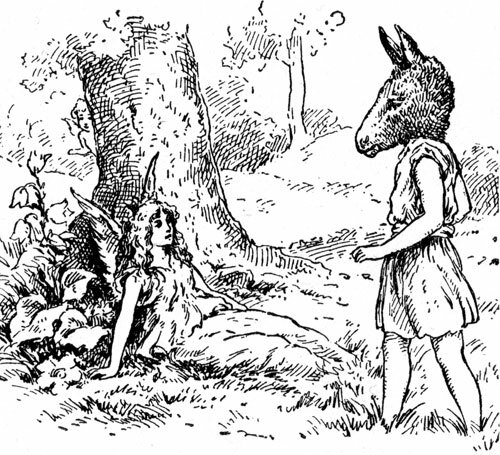 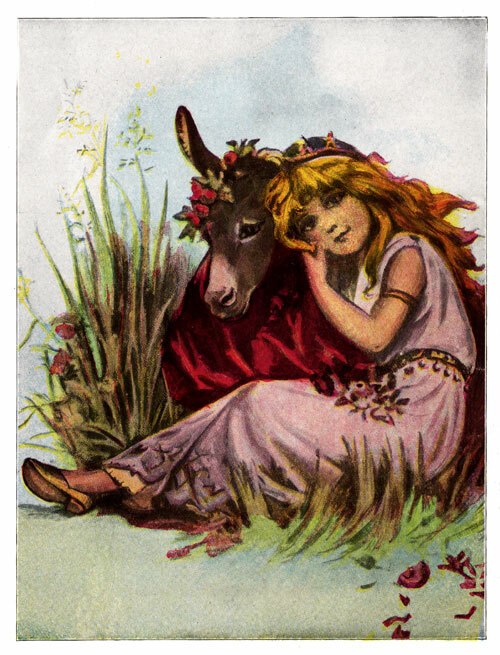 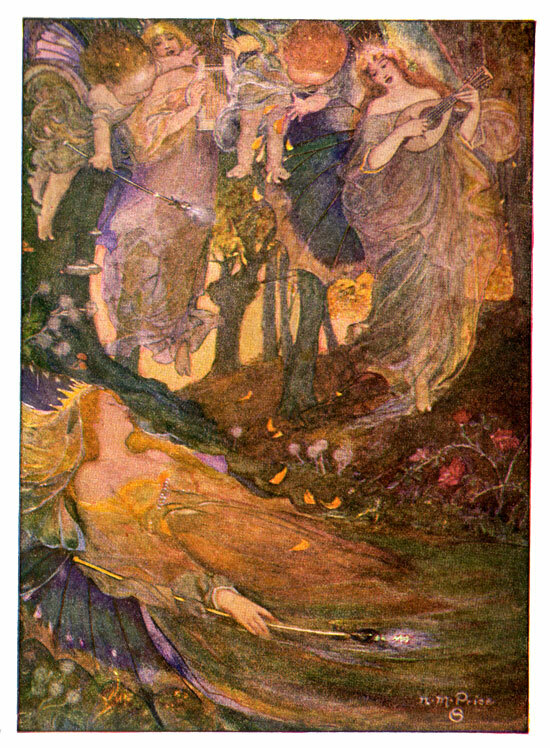 Want to be notified when more images of A Midsummer Night's Dream are added to Karen's Whimsy?